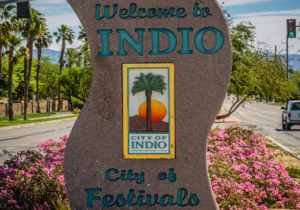 Indio, CA: On November 7, 2018, the Indio City Council approved an agreement with Serna & Associates for unarmed, uniformed security guard services. The patrols will include downtown, city facilities, and city parks, totaling 46 locations, and operate daily from 6 p.m. to 6 a.m. for 365 days a year. Security patrols will help reduce theft, vandalism and misuse of city properties as well as mitigate issues at parks after hours. 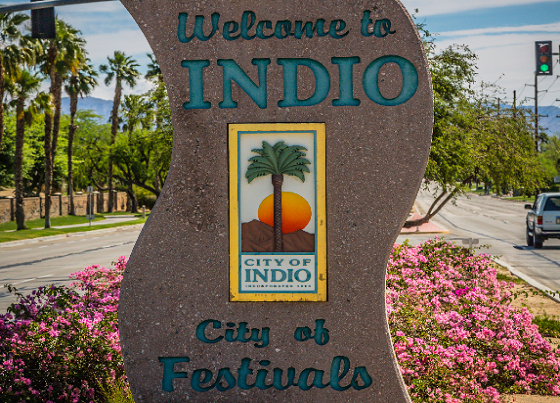 The Indio Police Department has determined the use of private security patrols, in conjunction with code enforcement, law enforcement and community outreach efforts have proven to be an effective strategy. Once the start date is determined, IPD and Serna & Associates will coordinate with the city’s facilities and parks divisions, local businesses and the community.